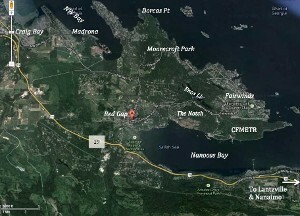 Nanoose Bay is a community of about 5,000 people in the Canadian province of British Columbia. 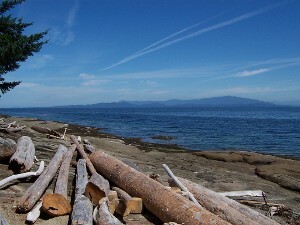 It is located between Nanaimo and Parksville on the Strait of Georgia in the Regional District of Nanaimo, on the east coast of Vancouver Island. 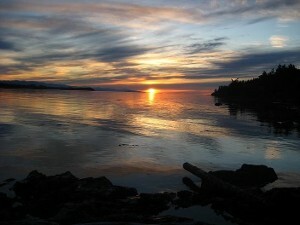 The town is named after a First Nations band related to the Nanaimo First Nations. 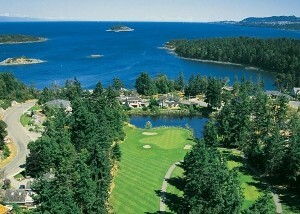 The Schooner Cove Marina with 400 berths is a destination for boaters from throughout the Pacific Northwest. 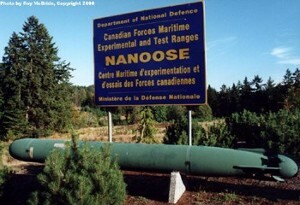 The Canadian Forces Maritime Experimental Test Range (CFMETR), a joint Canadian-American testing facility for torpedoes and other maritime warfare and listening equipment, has operated out of Nanoose Bay since 1965. 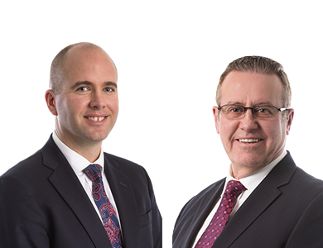 There was a protest camp set up along the highway during the 1970s and 1980s protesting the CFMETR. The ghost town of Red Gap, which was the site of the Straits Lumber Mill from 1912 to 1942, is nearby.